Handsome baby L and his adoring parents. 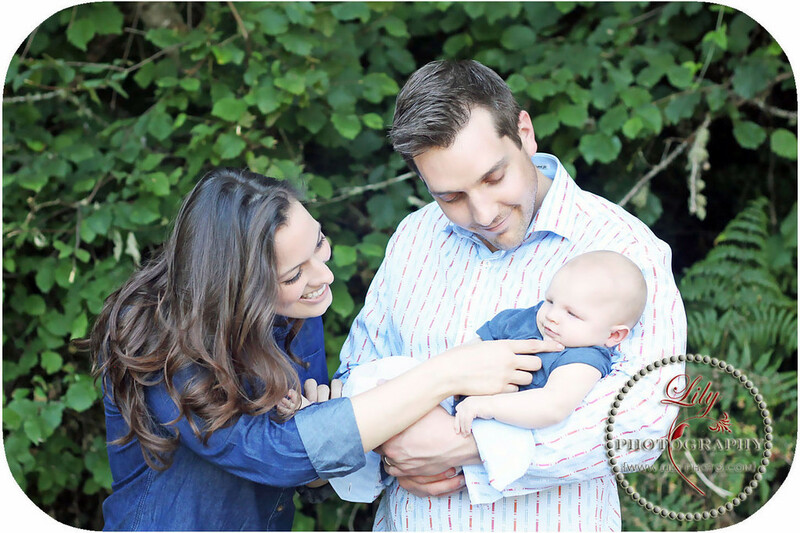 This entry was posted in Location Photographer and tagged Baby Photographer, Family Photographer, Sneak Peek, Twin Falls Idaho Photographer. Bookmark the permalink.